The Best Vietnamese noodle(Pho) in town! 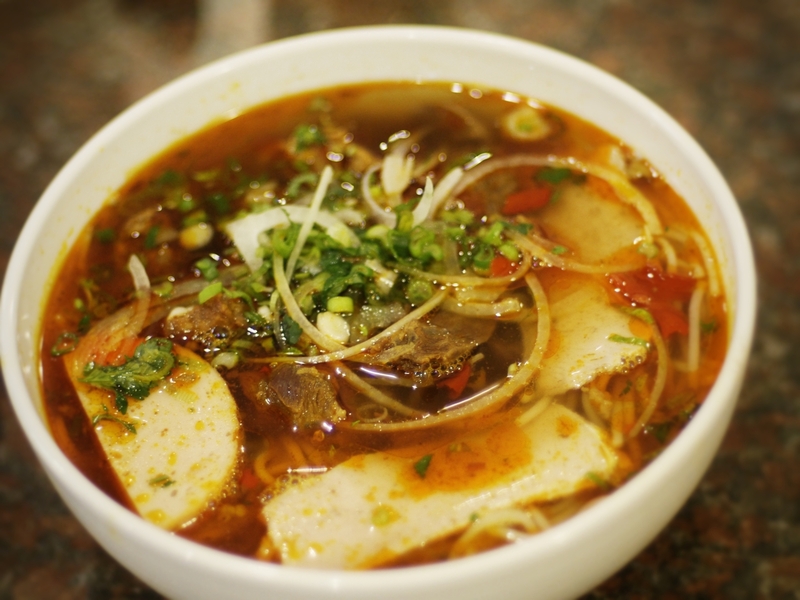 Comments Off on The Best Vietnamese noodle(Pho) in town! If you live near Roy, UT. You have to go to Van Loi for some authentic Vietnamese food! 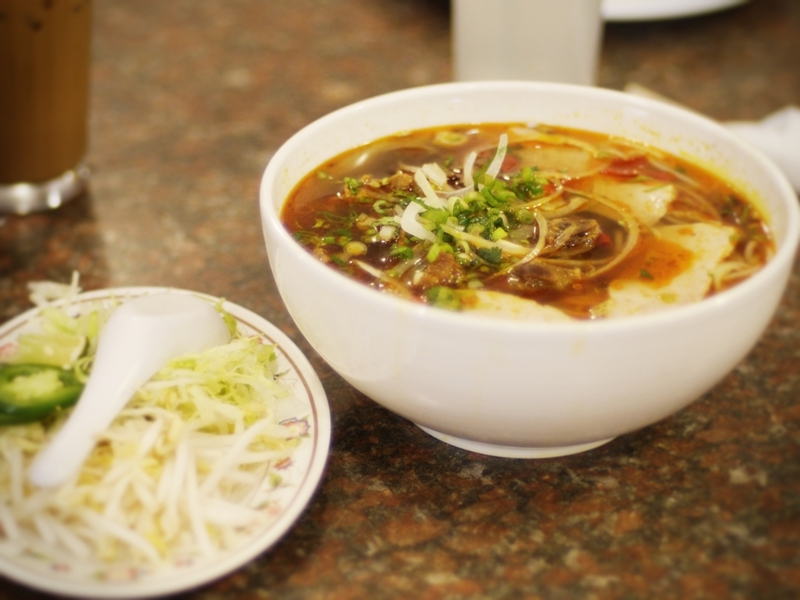 Walk in and order the number 18, Van Loi Special Vietnamese Style Noodle (Hot & Spicy). If you are like me and don’t know how to mix up your own spice to make your Pho tasty. Order the number 18 and you can’t go wrong. The meat is pre-cook so your don’t have to worry about waiting for the raw meat to cook in the hot broth. It comes with a rice noodle if your are gluten free. Their Vietnamese coffee is also good, but I always order the coconut drink. The staff there is super nice. This keeps me going back for more, its Spice is just right. But be careful the hot spice will sneak up on you!